PhD Ciara specialises in fertility and women’s health issues. 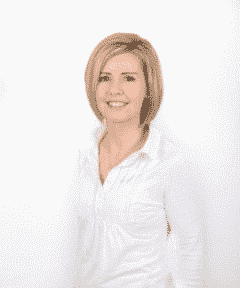 She is a Director at Glenville Clinics Ireland, working closely with the world renowned Dr Marilyn Glenville. Find out more at www.glenvillenutrition.ie.